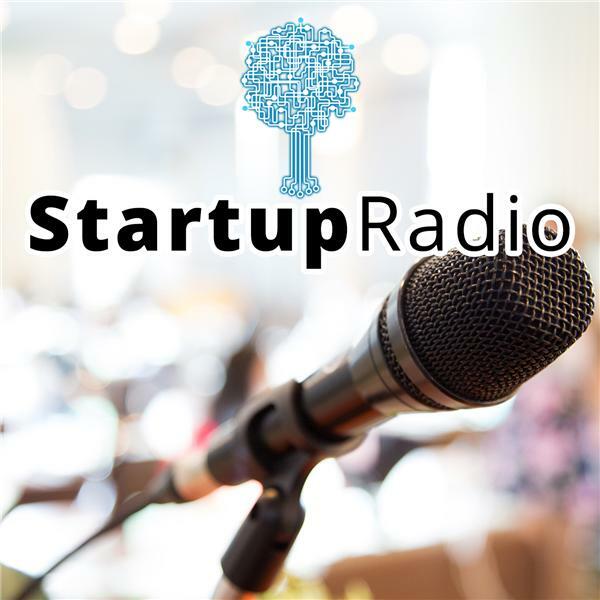 On this re-broadcast of Startup Radio, we talk about some of the key decisions to make when starting a startup business. These key moves include choosing a company name and deciding on a entity. There are several considerations and options when selecting an entity. Additionally, once you select the type of entity that best suits your business, it is also helpful to consult a team of experts including a lawyer, accountant and insurance agent to make the best choices that fit your startup's vision.